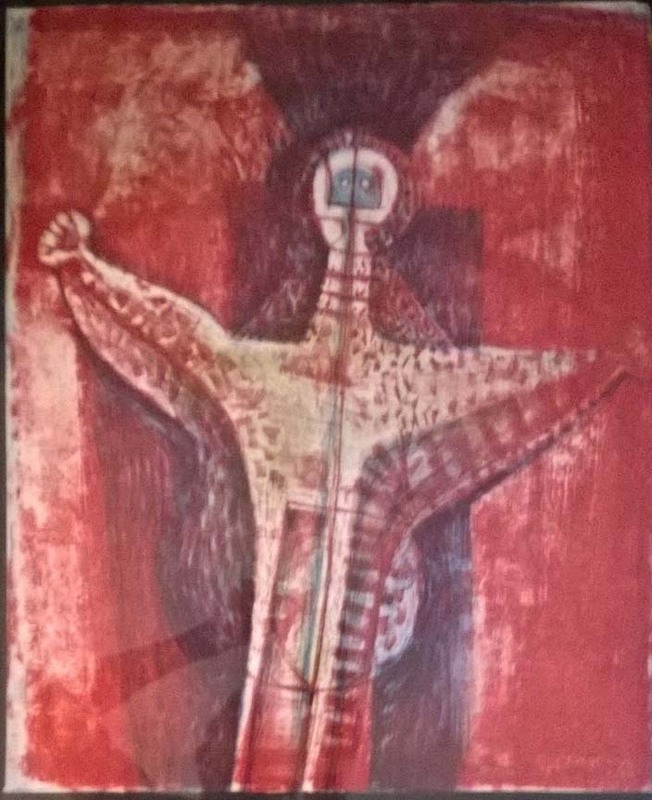 Rufino Tamayo is one of over 100 world renowned artists available through Herndon Fine Art. Click on Artist's Name to your left for a complete listing. Whether you are interested in buying or selling fine art from Rufino Tamayo, or any of these other fabulous artists -- we are your source. 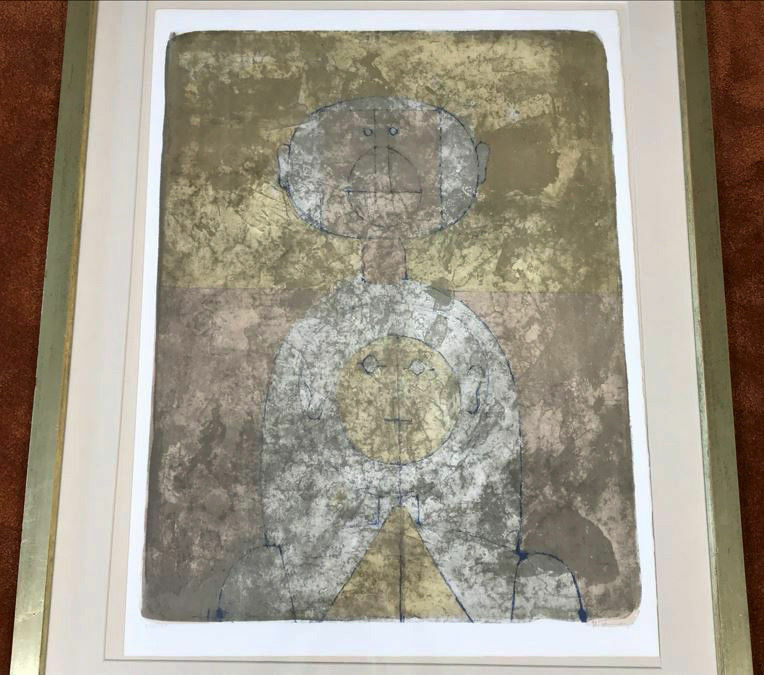 Please call or click here to email us directly for pricing and title availability of Rufino Tamayo limited editions, and originals.